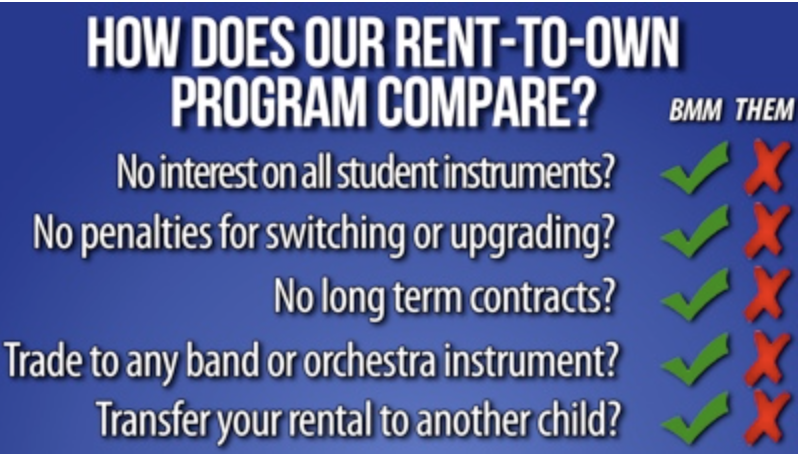 We are a proud associate of the best rental program in Utah, Bert Murdock Music. 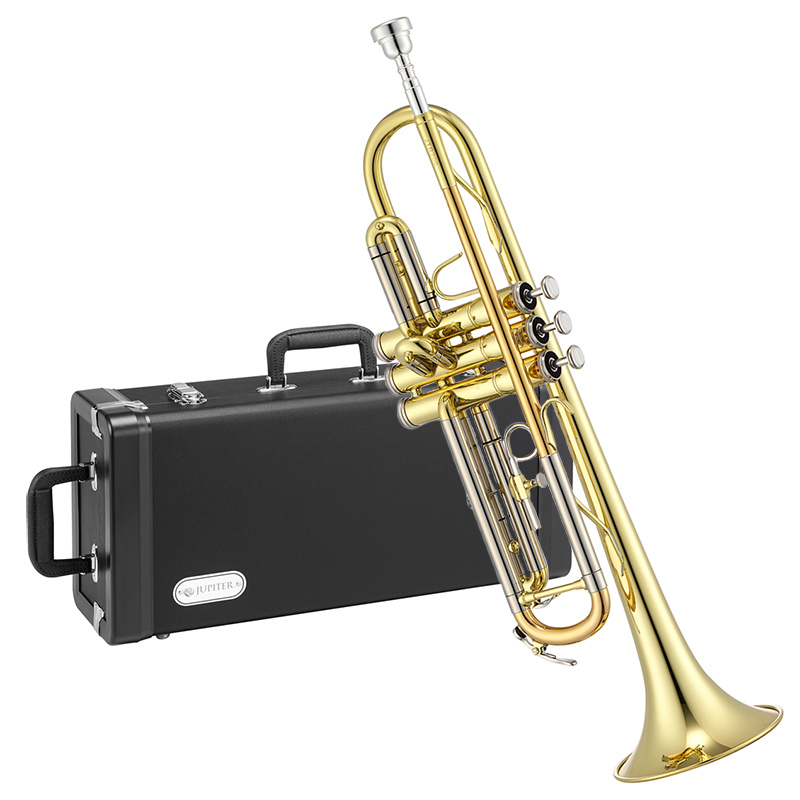 Bert Murdock offers low prices for high quality instruments. The rental program is very flexible and family friendly. 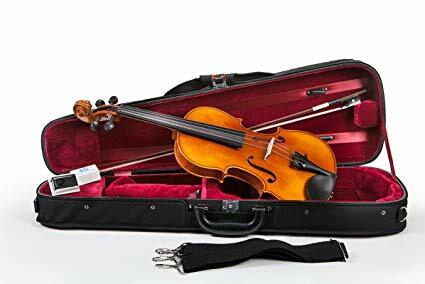 Stop by to rent the perfect band or orchestra instrument for your student! Additional information about Bert Murdock's rental program can be found here.